Join Rev. Peggy Clarke and April Castoldi for lively conversations and be part of our "digital spiritual home." We will share thoughts and ideas about how each of us can nurture our own souls and also be a contribution in the world. We will have guests on to share their views and expand the possibilities. 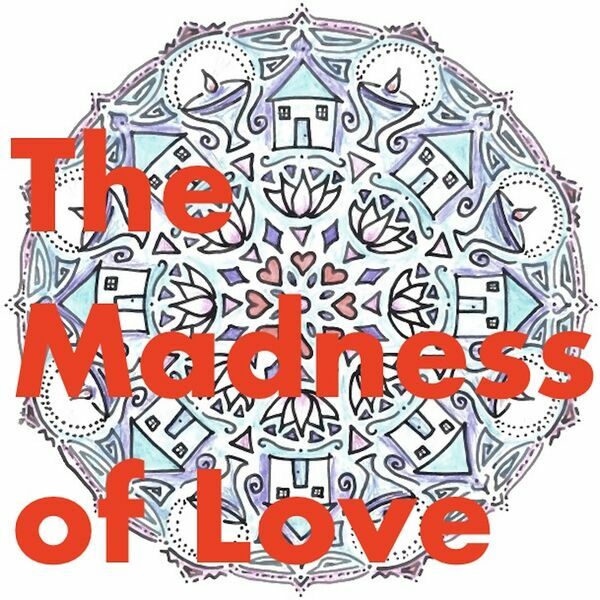 Listeners are invited to share comments and questions on our website, www.madnessoflove.com. Our recordings are made in Rev. Peggy's office at the First Unitarian Society of Westchester, a Unitarian-Universalist congregation in Hastings-on-Hudson, New York. MOL #009 - "I Heart Art"
All content © 2019 Madness of Love. Interested in podcasting? Learn how you can start a podcast with Buzzsprout. Podcast hosting by Buzzsprout.